90942 for Bracelet Starting at $6.95 ea. 90943 for One Decade Starting at $4.95 ea. 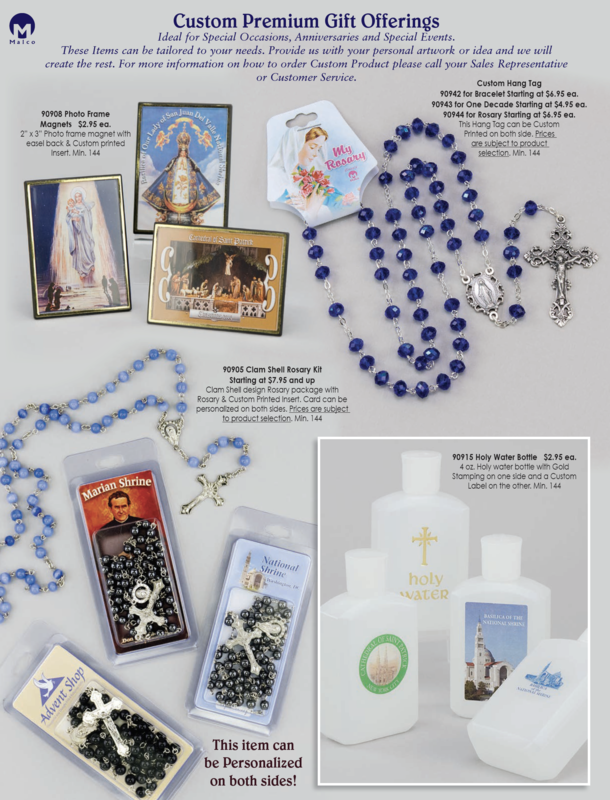 90944 for Rosary Starting at $6.95 ea. 90915 Holy Water Bottle $2.95 ea.